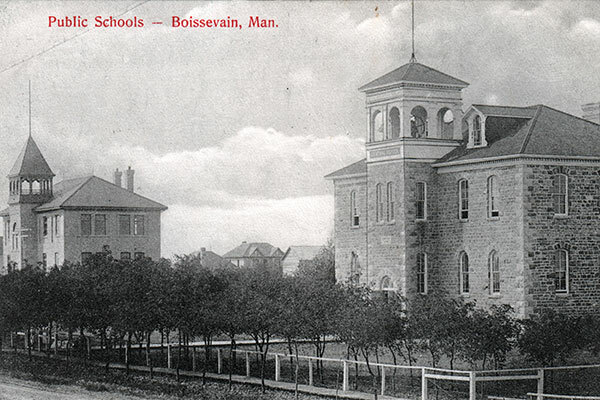 The Boissevain School District was formally established in March 1885, on Struthers Street in Boissevain, in what is now the Municipality of Boissevain-Morton. 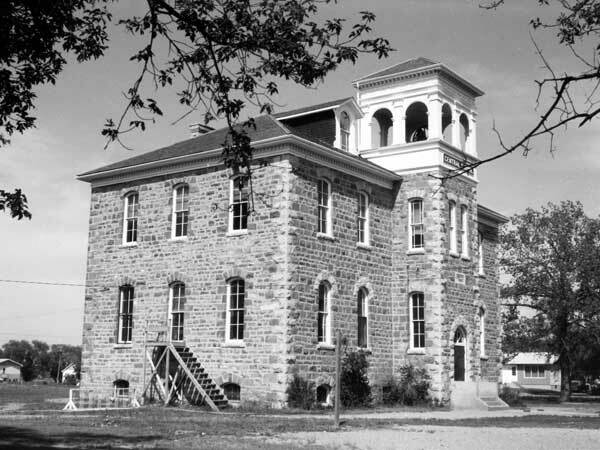 The first school building, a two-classroom structure, was built in 1889. Its replacement, two-storey stone building, was erected in 1894, apparently designed by Winnipeg architect Edward Lowery. It was supplemented by a second two-storey building, erected of brick in 1906, on an adjacent site. 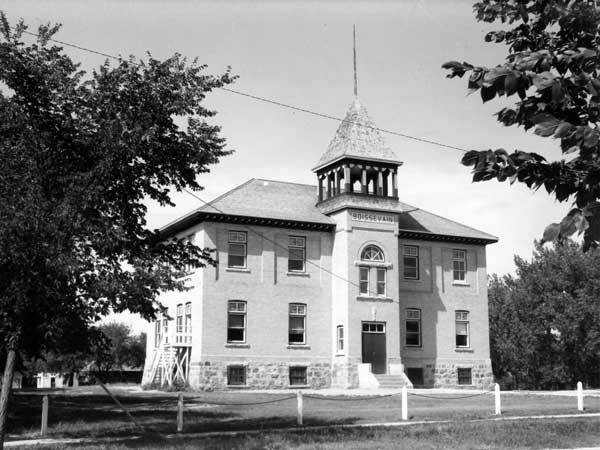 Among the other teachers at Boissevain School were Sara Elizabeth Buchanan, W. G. Hume, Frank C. Jacobs, and D. A. Downie. Source: Archives of Manitoba, Architectural Survey - Boissevain 7. Source: Archives of Manitoba, Architectural Survey - Boissevain 10. “Boissevain, Man,” Western Canada Fire Underwriters’ Association map, June 1911, Archives of Manitoba. “W. T. Musgrove funeral rites on Wednesday,” Winnipeg Tribune, 23 December 1941, page 20. Beckoning Hills by Boissevain 75th Jubilee Committee, 1956. Beckoning Hills Revisited: Ours is a Goodly Heritage, Morton-Boissevain, 1881-1981 by Boissevain History Committee, c1981, page 150. We thank Nathan Kramer and Robert Hill for providing additional information used here.